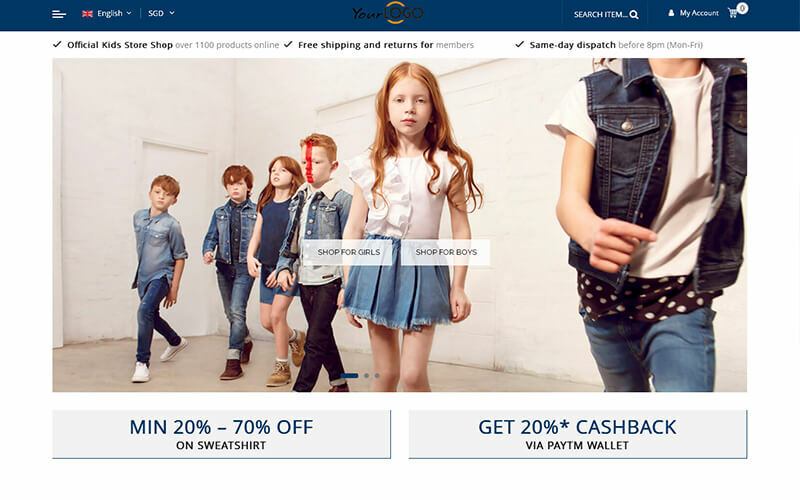 Kids Store is a turn-key readymade shopping cart solution for Kids business. You simply install it and use the CMS Editor to easily change the colors to fit your brand. This responsive clean design assures your shop will look just as good on mobile devices as on desktops. Thank you for taking interest to visit our Ecommerce Kids Store Script! If you are an aspiring person and willing to take your book selling business into next level, you undoubtedly come to the right place. Our book store scripts is the best way to selling your books an online. We build your own Ecommerce Kids Store Script website with the help of admin rights, you can sell, post, delete and sell both new and old books through internet. On the whole I completely love this E-commerce Kids Store Script for my book selling business. It works well for the sell through online from everywhere. Thank You. First of all, congrats for your great script from your side. Really my business increases to peak by using this script in book selling. Just a one what I expected.